All we know is how to create our art and share it. Artists get things going. That’s our job, is to make people think and inquire. *Photo courtesy of Daniel Campos and Tamara Levinson Campos, photo credit by Little Shao. 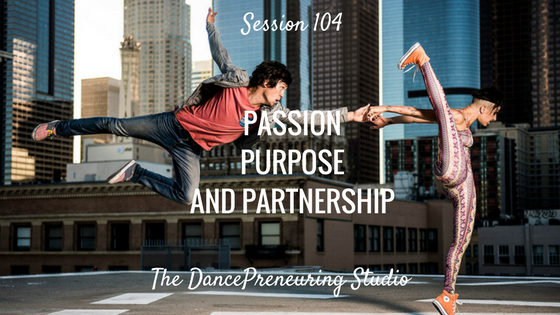 Passion, purpose and partnership is plentiful in their art and relationship. I’m so grateful to share this conversation with Cloud and Tamara as they provide their insights on dance and art today, the importance of self- cipro buy online love and honesty, and much more. Question: What makes a partnership successful?